I’m not a huge fan of all the heart shaped balloons and pink of Valentine’s Day. I find it an exhausting holiday. But I’m not heartless. That’s why I’m more than happy to give my heart to these (and all) wild animals this year! This year, February 14th plays host to Valentine’s Day and World Whale Day. For nearly 34 years, this day has honored the Pacific humpback whales that visit Maui each winter. The endangered humpbacks face a number of threats, like entanglement in fishing gear and ship strikes. Luckily, there are several ways to show your love for marine life in your every day activities. Baby humpback whale in Hawaii by National Wildlife Photo Contest entrant Leighton Lum. This week we had exciting news aimed to halt the alarming decline of the monarch butterfly. North American populations have declined more than 90% in the past two decades. Clearly, monarch butterflies need our support. You can get involved by planting native milkweed in your yard! A group of monarch butterflies in Fort Morgan, Alabama from December 2010. Photo donated by National Wildlife Photo Contest entrant Lisa Comer. Populations of the Bay’s iconic blue crab are dangerously low. A major threat to the species is nutrient runoff from lawns and farm fields. The nitrogen and phosphorus feed algal blooms, which can cause oxygen-depleted dead zones, impacting fish and shellfish. We’re working our Maryland affiliate, the National Aquarium, to inspire the creation of wildlife gardens to help filter runoff and improve water quality. 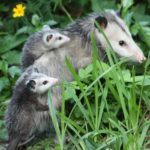 Get started on your own backyard habitat! It’s incredible to imagine the 20 million bison that once roamed most of the country. The majority of these free-ranging bison were stripped from their original territory. Two decades of work has focused on restoring bison back home. 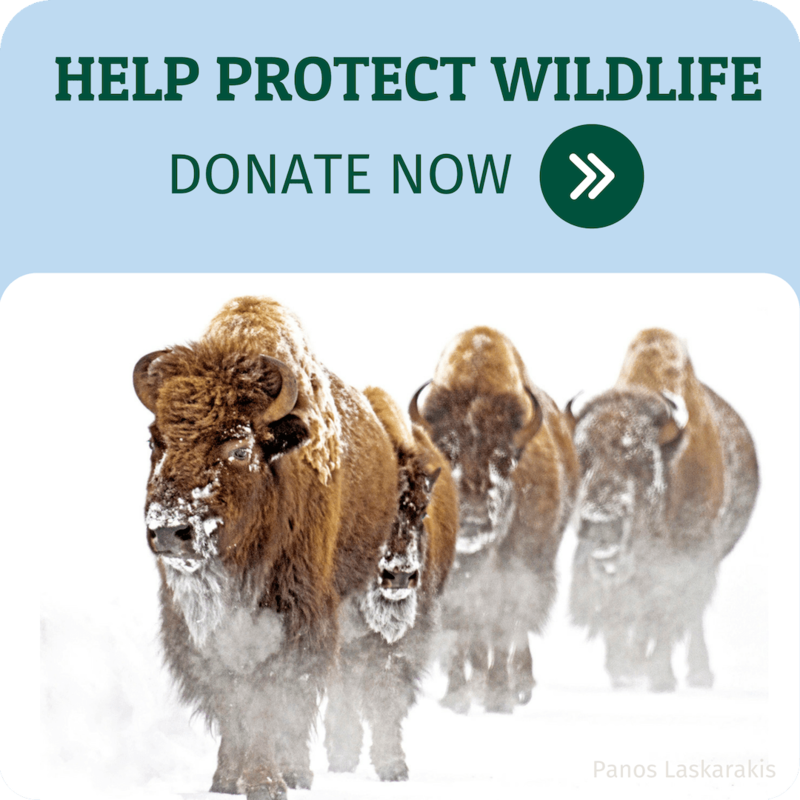 Recent restorations (134 bison to Fort Peck & 40 bison to the Crane Trust) give a boost to continue the fight. Photo donated by National Wildlife Photo Contest entrant Sandy Sisti. They have scales and aren’t quite cuddly, but many freshwater fish are struggling in our warming world and could use some affection. We all love cold clean water, and the fish that depend on those waters. It’s time to act on climate to protect America’s wildlife. Rainbow trout by Kit Fischer. Large-scale mining in Alaska’s Bristol Bay region would be detrimental to wildlife, sustainable fisheries and a cultural way of life. Our Alaska affiliate, the Renewable Resources Coalition, has been working hard to protect the natural resources of Bristol Bay for years, including as many as forty million sockeye salmon that return to this watershed each year. You can take part by submitting a comment on the EPA’s Bristol Bay Watershed Assessment. Sockeye Salmon in Bristol Bay by The FishEyeGuy. 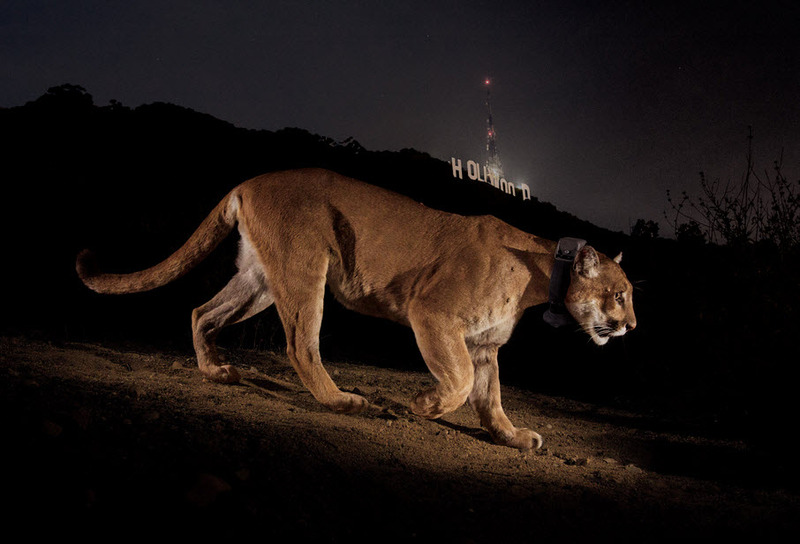 The iconic cougar of Los Angeles is a bachelor this Valentine’s Day. He has our attention, though! You can help ensure a wildlife crossing is built to protect cougars and other species in California or spread awareness by using #SaveLACougars on Twitter. The Kemp’s ridley sea turtle was once close to extinction. The species made a dramatic rebound in the Gulf of Mexico, but the BP oil disaster may have harmed their recovery. The battle continues to make sure BP’s fines go toward restoration in the Gulf, and you can make a difference by taking action. Right now, the Obama administration is reviewing a proposal that would protect the gorgeous public lands of Browns Canyon. The 22,000 acres is home to wildlife like bobcats, falcons and elk. You can help by urging President Obama to designate Browns Canyon as a national monument. Photo by National Wildlife Photo Contest entrant Joyce Stefancic at the Merritt Island National Wildlife Refuge in Florida. Toxic algal blooms can not only contaminate drinking water supplies, but they can harm ecosystems as well. Waterfowl, like herons, are especially vulnerable. It’s been six months since Toledo’s drinking water crisis, and we’re urging the Governor of Ohio (John Kasich) to act for water on Twitter. Join us. Heron photographed by National Wildlife Photo Contest entrant Barbi Martinson. There are naturally formed potholes that beautiful shorebirds like the American avocet use to raise their young. You can show your love by sending a message to the U.S. Department of Agriculture urging them to protect prairie pothole wetlands. Avocet with chicks at Malheur National Wildlife Refuge by USFWS volunteer Barbara Wheeler. One of the best ways to show your love for wildlife this Valentine’s Day is to join the National Wildlife Federation family. We wouldn’t be able to achieve significant wildlife wins without our community of wildlife supporters. Consider joining with us, and together we’ll work to protect America’s precious wildlife from extinction. A special thank you to our staff helping me with this post: Doug Inkley, Jen Mihills, Lacey McCormick, Kit Fischer, Garrit Voggesser, Jennifer Janssen, Jane Kirchner and Beth Pratt.